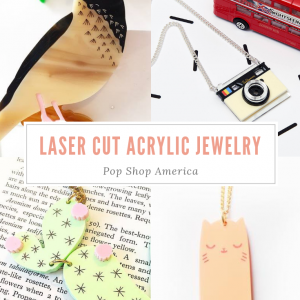 At Pop Shop America, we’re all about happy and beautiful products. We love goods that are well crafted from luxurious materials. 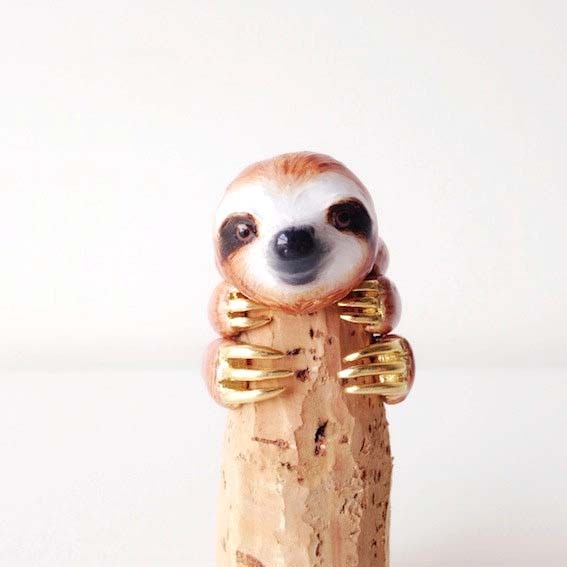 When those items also happen to be completely unique we swoon! I just about fell out of my chair when I saw the Mary Lou Website. 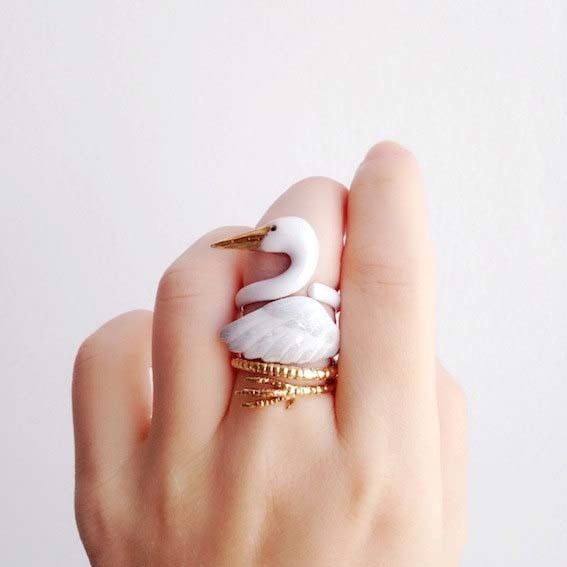 Their handmade jewelry makes your feel transported to a Woodland Forest. It looks delicate like porcelain but is actually made of brass and hand painted enamel. What a surprise! 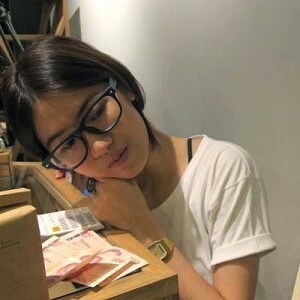 Mary Lou is a 2 person company based in Bangkok the capital of Thailand. I got to ask Mary Lou some questions about their work. BB: I saw that there are 3 of you that make up Mary Lou. Can you introduce everyone and tell us your role in the company? ML: Actually Mary Lou is our shop name, from a old song Hello Mary Lou by Ricky Nelson. People think my name is Mary Lou, so I just let it be!! My name is Thanawat Boonwat and my partner is Siraporn Pongphetbundit. 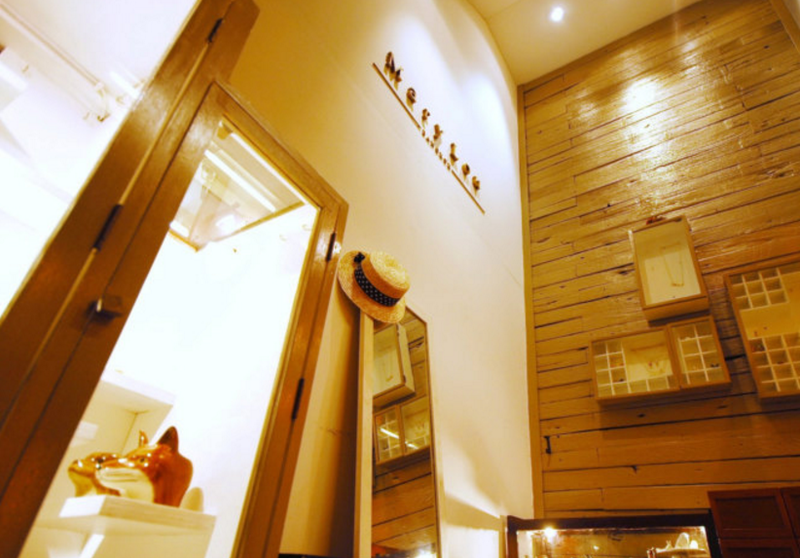 We are both designers and also share the management of the Mary Lou brick and mortar boutiques. BB: Most of our readers are from Texas. Where are you from? What is it like there? ML: I’m from Thailand, which is a very hot place! Our areas of the world have tropical weather in common. All people living in here are very nice and welcome any travelers. It’s a country that’s perfect for vacationing. We just celebrated New Year in Thailand so I was out town for the last month. BB: How did you get started creating the Mary Lou brand? 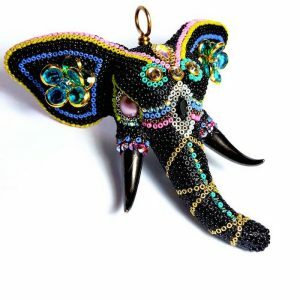 How did you learn to make this jewelry? What is your background? ML: My partner and I attended Silpakorn University which started as an Arts School. We studied Jewelry but Silpakorn University also has a fashion program, an industrial design program, and a Ceramics program and more. After we graduated, we started our brand in Bangkok. It’s not only the capital but the largest city in Thailand with over 8 million people living there. 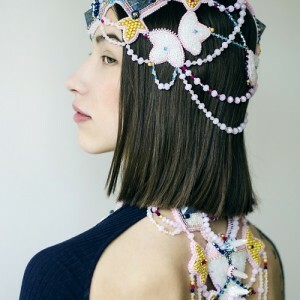 BB: What techniques and supplies do you use to create the Mary Lou jewelry? ML: In the beginning, our biggest asset was our Design School. They provided tools and machine for that we could use and develop our work. We’re lucky to have had that experience. 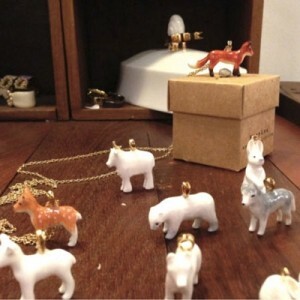 BB: What inspires you to create the Mary Lou jewelry? 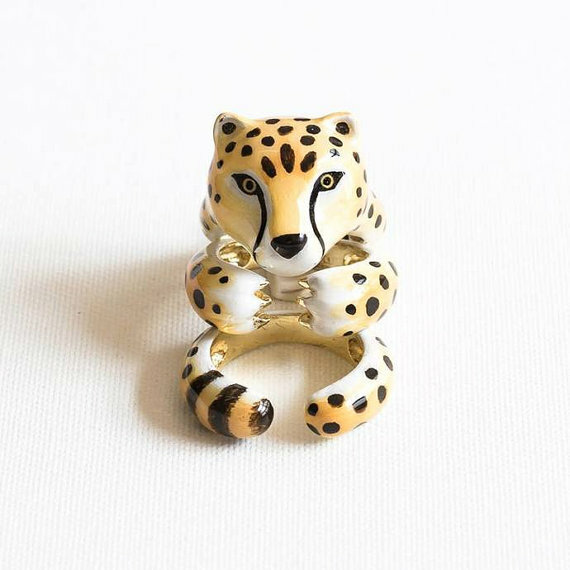 ML: I like jewelry and especially love rings. I also love animals. I think all animals are cuties. They represent peace and nature to me. 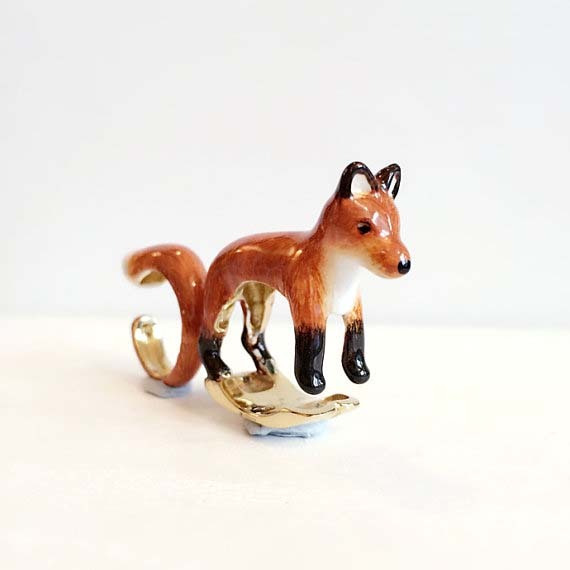 We are able to make work that is joyous not just to us but everyone that purchases a woodland creature. BB: Have you ever made any other types crafts? ML: Yes, before Mary Lou I created more simple jewelry. The sale are not that good, haha, which gave me the opportunity to develop something new that was more popular. BB: What is your most popular item? 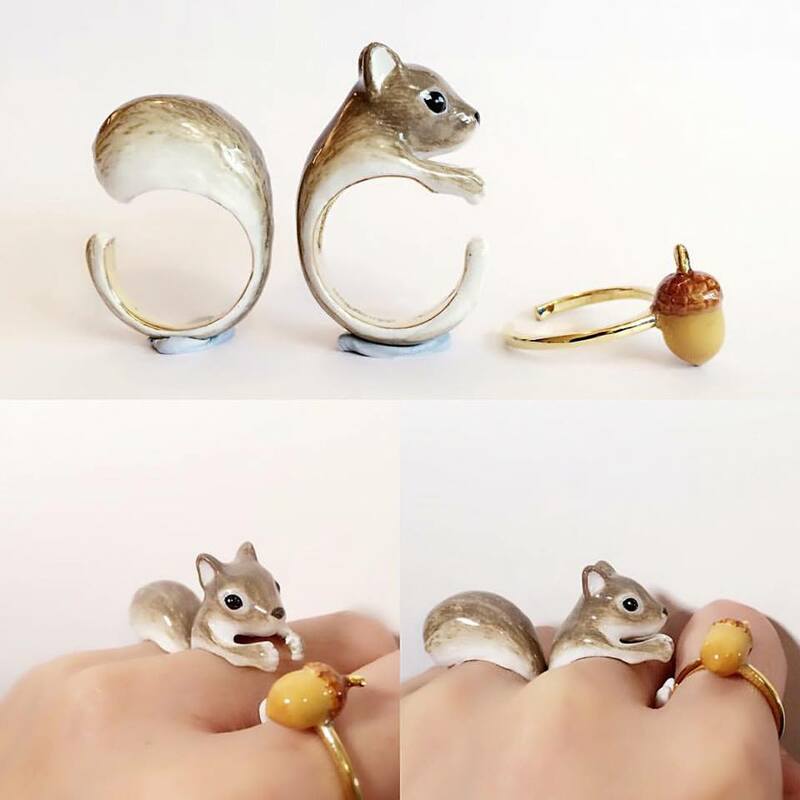 ML: I think Squirrel Ring Set and Sloth Ring are the most popular items in my shop. Both of them are three rings that you wear together as a set. Together they tell a story. BB: Do you have a favorite animal? 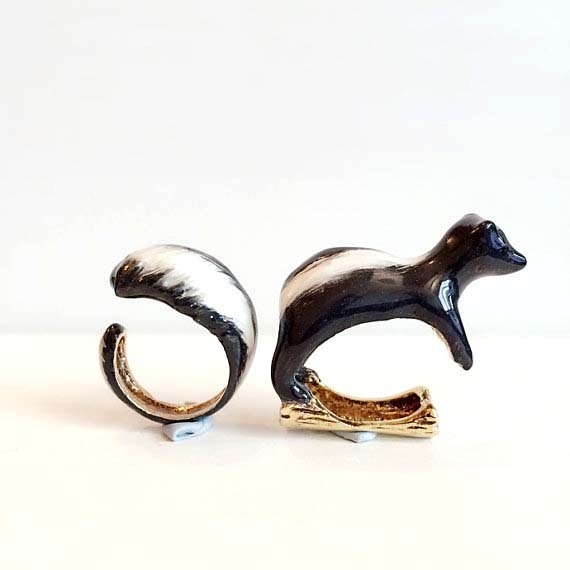 Can’t get enough of these adorable animal rings by Mary Lou? We can’t either! Follow them on Instagram here. Pop Shop America Blog Posts May Contain Affiliate Links – Meaning We May Make a % of Sales when You Make a Purchase.